A very interesting talk on stress. A new and healthier way to think about the stress in your life. I appreciated this Ted Talk session by Kelly McGonigal. She has a unique perspective. I hope you enjoy it too. Yes I’ve seen this talk. It’s very good. 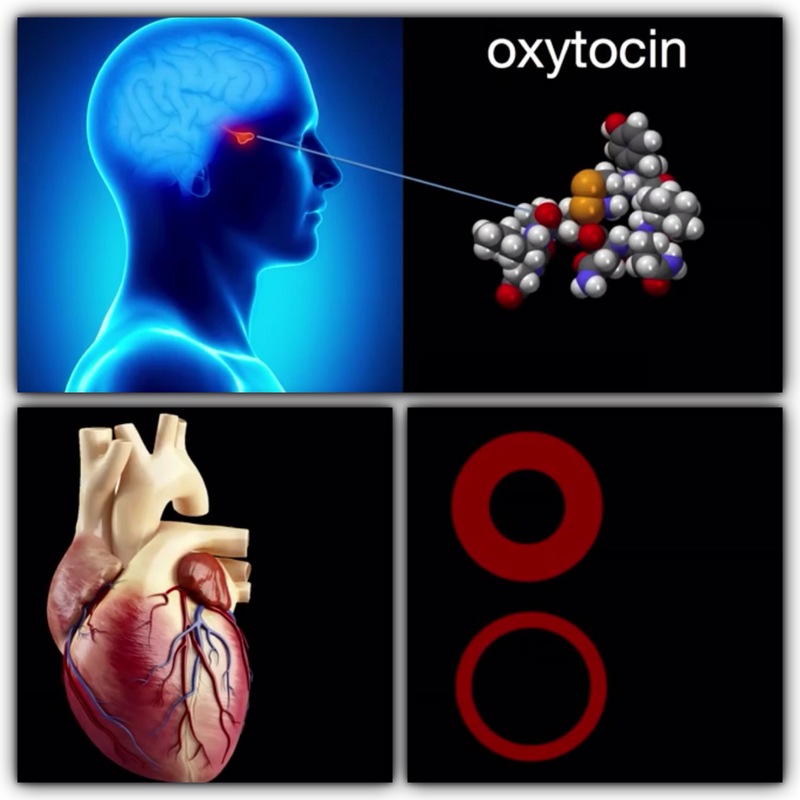 This entry was posted on January 30, 2016 by annj49 in Blog, health and tagged benefits of stress, health, oxytocin, stress.